Lymph drainage massage is a technique utilized by massage therapists to provide relief from edema, an accumulation of fluids in the tissues that causes swelling. 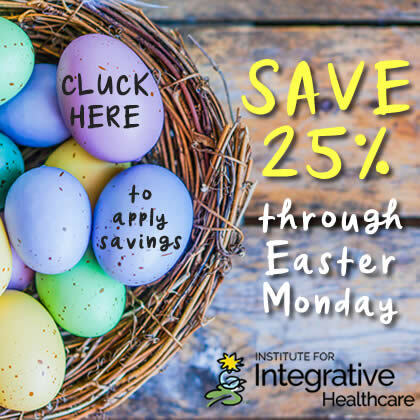 This book provides a scientifically-accurate explanation of the lymphatic system, the theory behind lymph drainage massage, and explains when it should be performed. The Complete Guide to Lymph Drainage Massage also provides an explanation of the application of lymph drainage massage to the needs of well clients, rather than focusing on pathology, since most massage therapists and estheticians will not be treating lymph edema disease in their work. 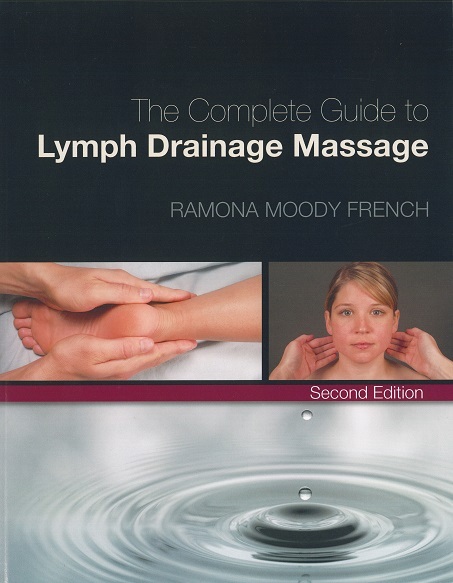 The Complete Guide to Lymph Drainage Massage offers step-by-step procedures for facial and upper and lower body massage, giving you practical information that can be applied immediately. 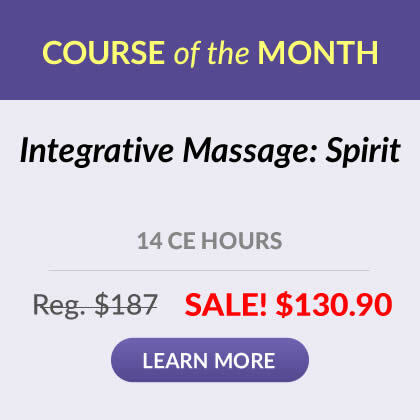 With an aging baby boomer generation and the population at large increasingly focused on well-being, technicians – whether beginners or those looking to review and broaden their skills – are increasingly interested in learning about lymph drainage massage and how it can enhance their clients’ experience as well as their own careers. This text can play a vital role in accomplishing all of these goals.